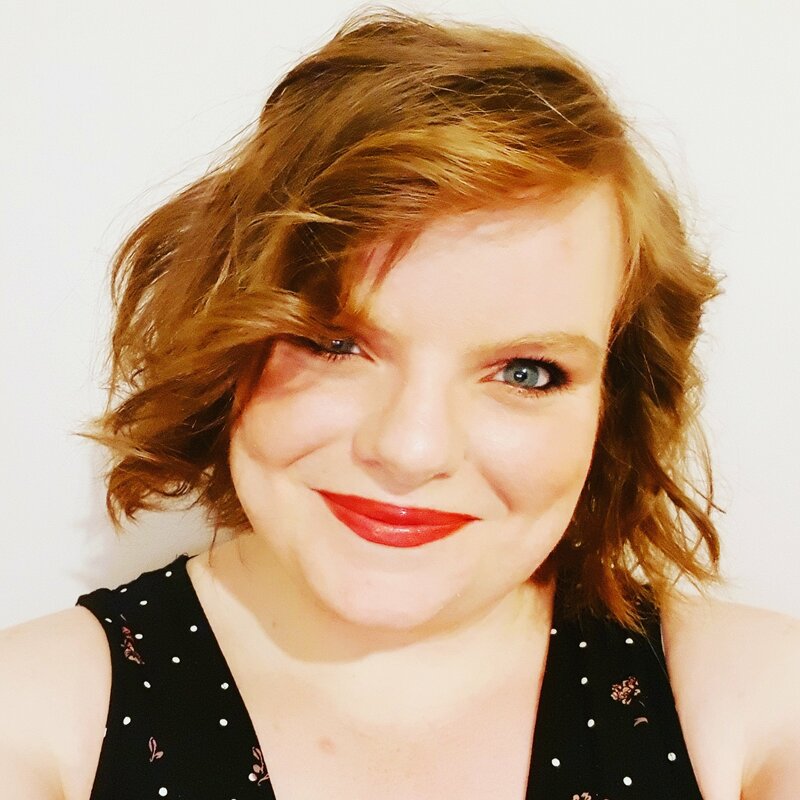 I really want to be able to put something more clever together than WOW, but there is nothing I can say or do to put down our experiences of Indy into words. The city itself is beautiful, and vibrant, but is only a tip of the iceberg in terms of what the people, the city, and the culture offers. I’ve had a chance to cross off some incredible things on this trip, and for that I am very lucky, but Indy? WOW. 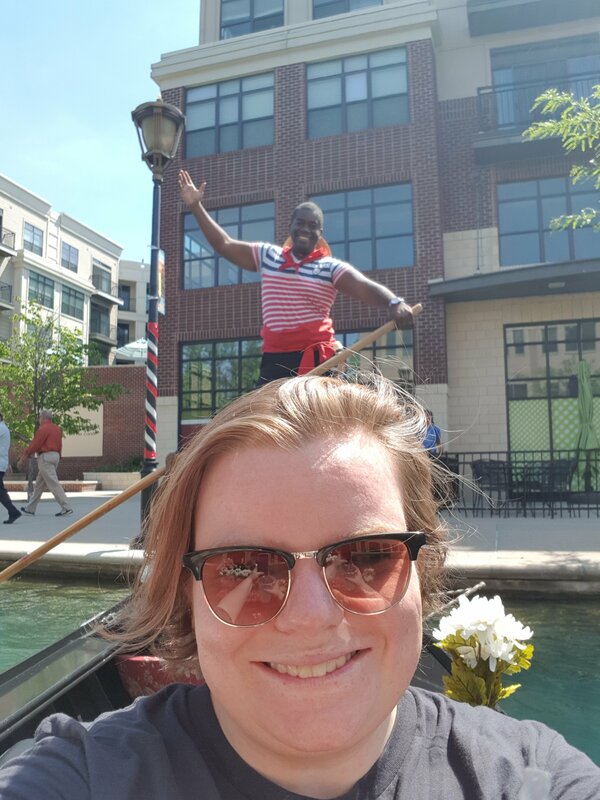 From sporting institutions like the Indy 500 and Indianapolis Colts, to bike and Segway tours through the historic neighbourhoods, to gondola rides down the main canal, it has everything. We actually bypassed the city entirely to start with and made our way straight to the most famous speedway in the World, Indianapolis Motor Soeedway, home if the world famous Indy 500. Well, the Indy 500 is held each year in May round memorial weekend, so you can probably start to see why we were all so excited on the coach on the way there. We knew bits and bobs of what to expect, but were all blown away by the generosity and dedication of everyone who made our hours there so special. So Yes, the speedway. Practice was well underway when we arrived at the track. We could see snippets of cars flying by on the track and here the roar of the engines fly by. We were met off the coach by lovely people from the city, IMS, and the state of Indian who made us feel so welcome in the pagoda on the start finish straight. We all managed to get access down in the pit lanes and garages, we saw the cars up close and into the garages and workings of the teams and their operations. 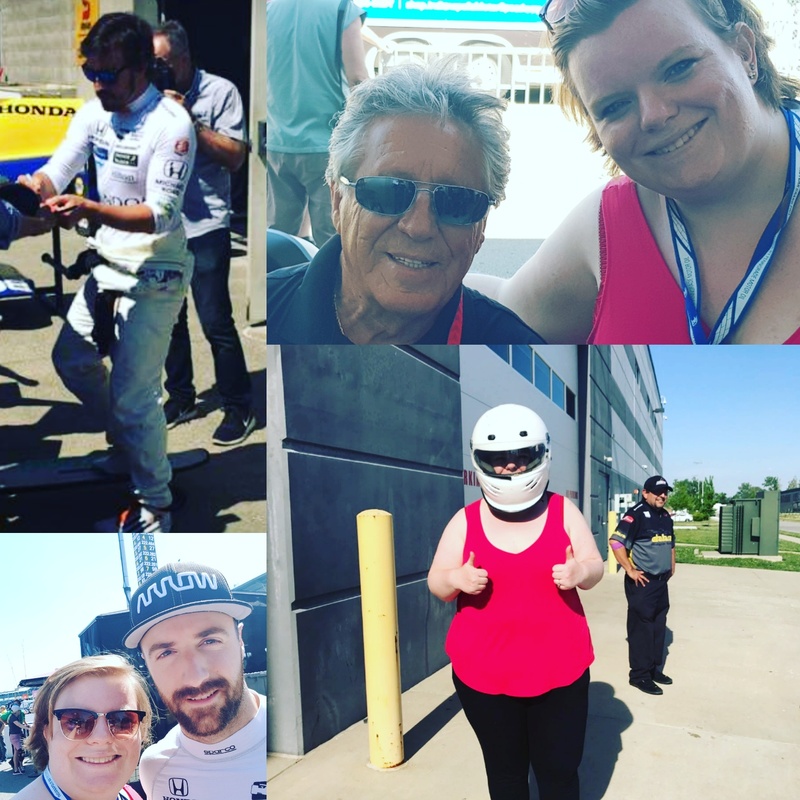 I also got to meet a couple of the drivers, most notably my personal favourite James Hinchcliffe and Indy 500 legend and 4 time champion Mario Andretti. What an experience. Not that the day stopped there. 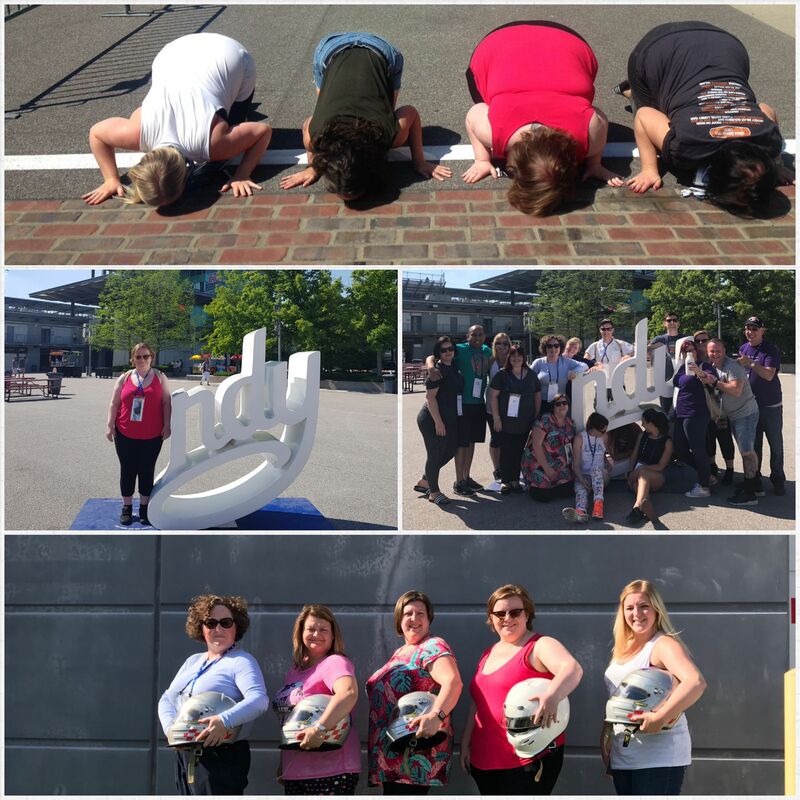 We also got to visit the local town of Speedway, home to some fantastic restaurants, craft breweries like Daredevil, Wineries like Foyt (owned by the renowned Indy 500 family of the same name) and the Dallara Automobili factory. 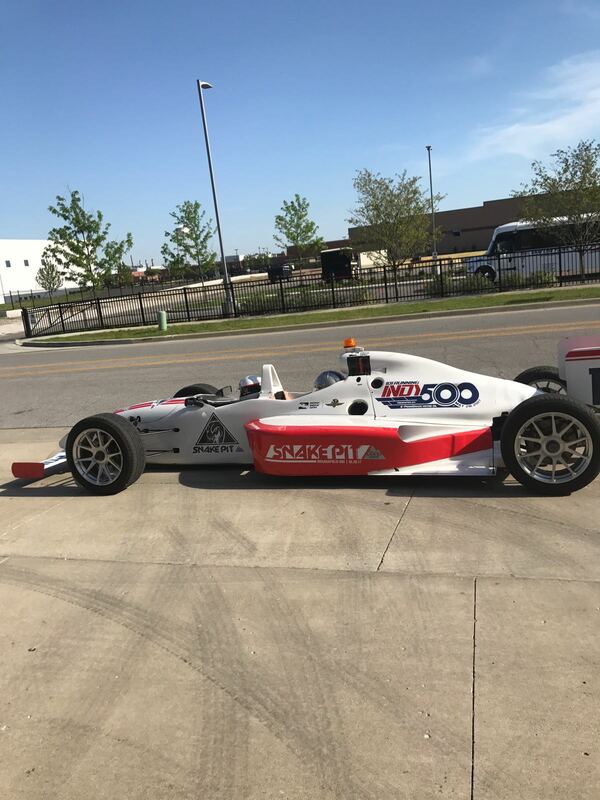 We started at the factory and were shown round the museum, watching inspiring videos and feeling the materials and weight differentials that are worked out so precisely to maximise the potential of all the cars that enter the Indy 500. And then, as if it could get any better, we got a chance to experience the cars themselves. Each one of us in turn got to helmet up and sit in a two-seater car and were treated to a short drive round. What a feeling, such a rush. We had a more sedate evening, enjoying the products of Foyt and Daredevil, and the food of the local establishments, and were wiped out in the best possible way by the time we reached the hotel in Downtown Indianapolis. The Hilton that we stayed in was really nice, which goes without staying as the all the hotels in this trip have been amazing we woke up this morning revitalised after sleeping like logs. Before our morning cycle, we wandered across the road to a diner that one of the Visit Indy gals recommended and got ourselves and hearty breakfast. The location of the hotel could not have been much more central and was the perfect place to stay to experience the city and to start our bike tour. The group split into two, two-thirds taking a Segway tour of the scenic tour, one-third (my group) taking the historic and cultural bike tour. I am quite desperate to take a Segway tour of somewhere (it’s on my bucketlist), but the bike tour of the city sounded so much more interesting and full so I was glad to get on a bicycle again. I’m not the most proficient or confident cyclist, but the pleasant sedate pace, the breeze as we floated past historic monuments, through the old area of Lockerbie, and up to (and along) the canal was a pleasant and beautiful ride, and the exact pace I needed after such a busy day in Louisville and Speedway the day before. 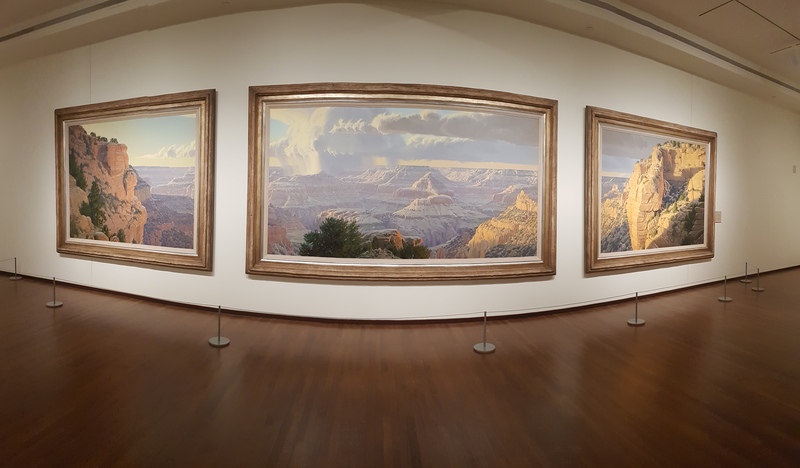 Indianapolis was topped off with a peaceful gondola ride whilst serenaded by the dulcet tones of Marco, and a fascinating tour of the amazing Eiteljorg museum of American Indians and Western Art. Are you from Indianapolis? Have you visited IMS or the city itself? What do you love to do?